When I first started cooking, I started with desserts. Creating simple little yummy things to share with my family. 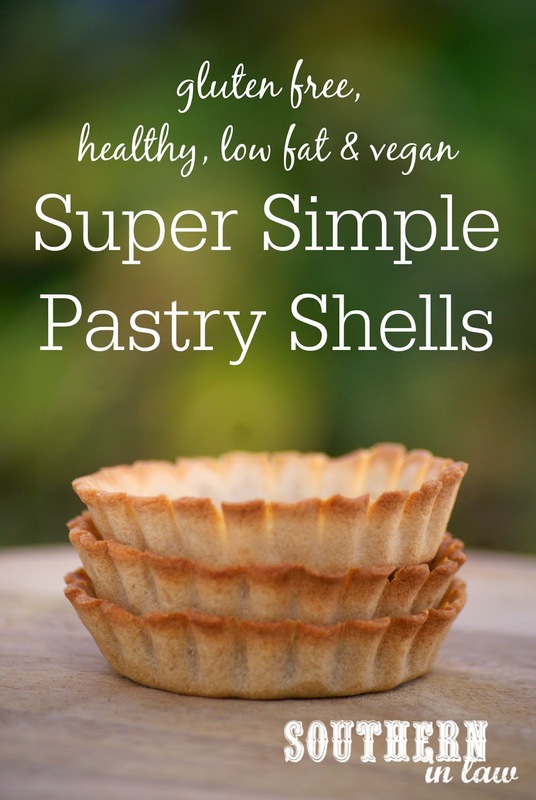 I would often choose short cuts to keep things simple and easy for myself - premade pastry, mini tart shells - bits and pieces you can buy that cut out hours of work. But when you're allergic to gluten and a million other things - those short cuts no longer work for you. And who knows what half of the ingredients you find listed on those packs actually are. I needed to create my own - but I hateeeeeeeeee making pastry. To the point where I avoided making any kind of pastry dessert (that I could eat) for three years until I finally gave in and decided that I needed to create a pastry recipe that was simple, easy and healthy. This pastry had to be super simple to make. I'm not patient when it comes to pastry - so it couldn't involve hours of work and please do not make me rub butter into flour because it gets in my fingernails and drives me nuts. This pastry needed to be healthy too. I didn't want it laden with fat and sugar and it couldn't contain anything artificial. But most importantly, this pastry had to taste really really good. 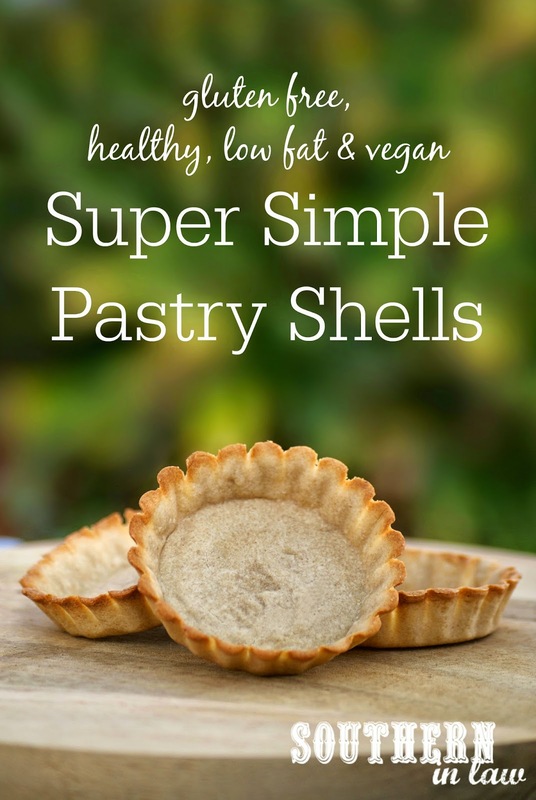 It took me a little while, but I finally came up with the ultimate Healthy Shortcrust Pastry Recipe - and to make it even better, it's vegan too! The hardest part about this recipe is probably not eating all of the pastry shells in one go - or waiting for the dough to chill for an hour. You better believe I watched the clock for that hour to pass. But the brilliance doesn't end there. Because I'm kinda sorta super lazy - I decided that this recipe needed to work for both sweet and savoury options - so I created a recipe that needs just one simple tweak to turn a savoury pastry crust into one that's perfect for dessert. We've filled them with everything from quiche mixes to chocolate mousse and used them as an edible bowl for ice cream. You can be sure you'll be seeing plenty of recipes featuring this pastry on the blog very soon - so keep an eye out! Mix all of your ingredients together until it forms a dough. Mix until just combined and wrap in cling wrap. Chill your wrapped dough in the fridge for 1 hour. Roll out your dough on a piece of baking paper (you shouldn't need extra flour as the dough is quite easy to work with, however, if you find it sticking add just a little bit of flour to your rolling surface) to about 2mm thickness. You want the dough to be quite thin so it crisps up perfectly! Place your dough into your tart shells (I cut my dough into small squares to make it easier to manage) and press into shape, cutting off any excess dough. Bake your tart shells in a preheated oven at 180C/355F for 5-7 minutes, keeping an eye on them whilst baking and taking them out once the edges are just lightly golden and the pastry has crisped up. Allow to cool before filling with whatever your heart desires! The savoury crust works perfectly for savoury tarts, quiches and canapes whilst the sweet version works perfectly for mousse and custard fillings, fresh fruit etc. But tell me, what's one thing you just hate to make? 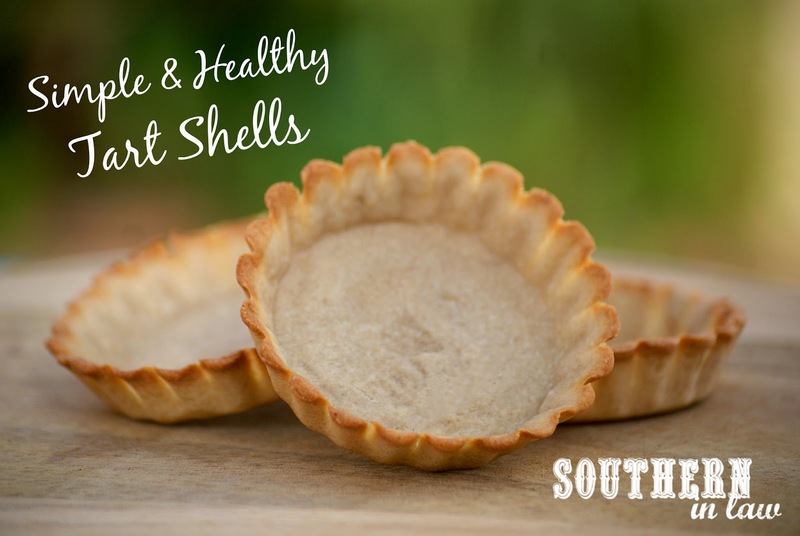 And what would you fill these tart shells with? Hello genius girl! Simply AMAZING! GASP! These pancakes look so pillowy, like I can squish them with my fingers (in a good way). ^_~ Mmmm. And to us weekend things are of course, serving at church, and just kind of relaxing (or trying to), since Sundays are our busiest days bc Greg is the pastor. So in reality, Mondays are our Saturdays/Sundays, hah! We usually love having a date (with Selah included lol) and going out to eat and as you already know, going to the beachhhh! Haha, they are totally squishable! I wisssssssssh Jesse would go to the beach with me! He went to the beach for the first time when he first came here and he still hates it whilst I, being an Australian, grew up at the beach! Haha! They are so so good!